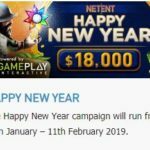 As we welcome February 2019, w88 gives several opportunities to its players with superb promotions for avid w88 players. 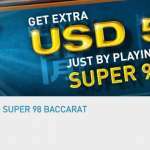 Whether you wish to up your ang-bao game or join an online slots tournament, w88 is here to give you what you need in just a click. 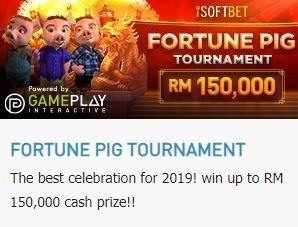 Player can get prize from leaderboard and Raffle Draw. 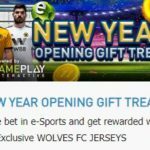 Prize will be credited into W88 main wallet with 1 times rollover required within 3 working days after the promotion ended. 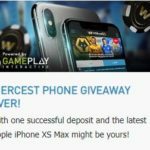 We will inform winning players via PMessage or Calls. This promotion starts from: 22nd January 2019 12:00 (GMT+8) until 1st February 2019 11:59(GMT+8). Click HERE to play games. 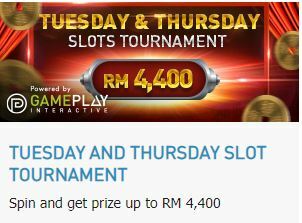 Play on participating games during the promotion period to have the chance to trigger a Red Packet with a random cash prize. 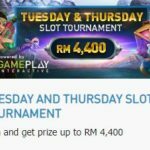 There are 88 prizes of total RM 10,000 will be given to lucky players. No minimum qualified bet is required for Prize Drop. 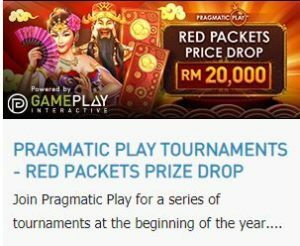 Players can win more than 1 red packet during promotion. Winner list will be announced on 1st February 2019 17:00 (GMT+8). 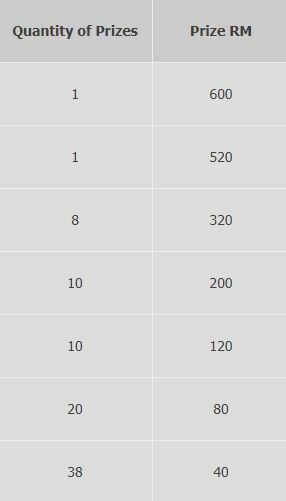 Leaderboard is updated once every 15 seconds, to view leaderboard, open the game and click on TROPHY symbol, remaining prizes will be refreshed on the leaderboard. 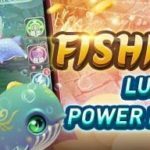 The prizes will be credited into the player’s main wallet as cash, with 1 times rollover required. The players will be notified via SMS or Call. General W88 Terms & Conditions applied. W88 reserves the right to amend, suspend or cancel the promotion at any time. Standard Terms and condition stated on tournament page include general terms of promotion. 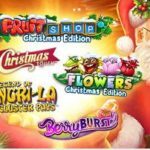 All prize are subject to 1X rollover in Club Bravado slot games. 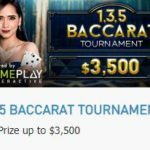 Tournament winners are determined based on number of qualified bet per hand or points. 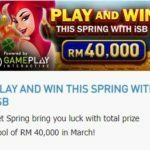 Bonus, free spins, instant win, feature games, double up and free rounds do not qualify in tournament. 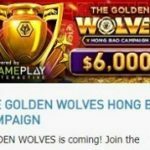 Winning amount will be credited to member wallet 24 Hours after the tournament completed. General promotion terms and conditions applied.